Amazing opportunity with the 2/1.5 condo located on the beautiful Withlacoochee River. These units are rarely for sale, so don't delay. 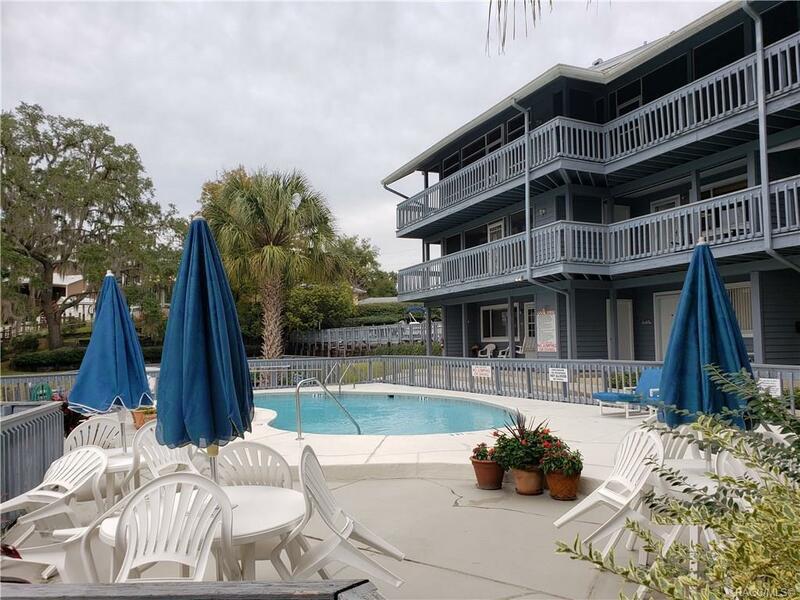 The property features 2 bedrooms, with 1 a great view of the river, full bath downstairs, washer and dryer hooks ups, balcony area and so much more. The community features include a pool, spa, decks, boat slips, BBQ area and plenty of parking. Property ideally located ideally located in town close to shopping, dining, schools, boat ramps and of course the Withlacoochee & Rainbow Rivers!! This is a Fannie Mae HomePath property. Directions: Hwy 41 To River Dr. Condo On Left.